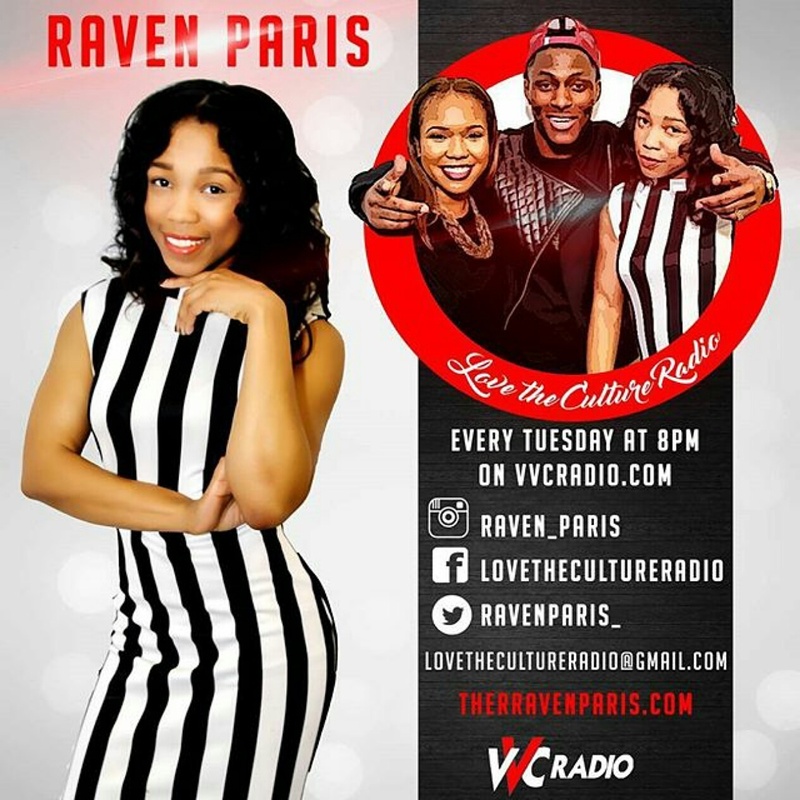 MC named Jiggy is our special guest on Love The Culture Radio to talk about his music & much more!! We also have comedian & soon to be TV star Big Fred in studio! !